Sometimes burning food is a good thing. Ever set off the fire alarm while cooking? We've all been there. But sometimes we do it on purpose. From smoky, charred cauliflower to the ultimate strawberry tamales, here are five times when food benefits from being a little burnt. Ten hours on the grill with a slather, a rub and a mop give this brisket an extraordinarily robust flavor. 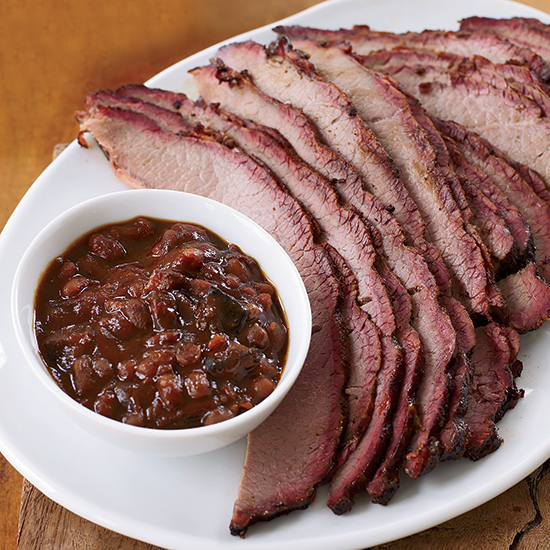 Chef Paul Kirk's juciy brisket calls for a whole packer brisket, which includes both the flat (the larger, leaner portion) as well as the point (the smaller, fattier part for the burnt ends). 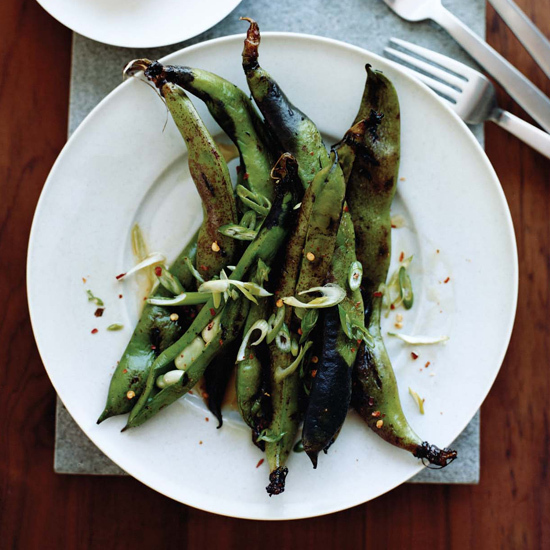 Grilled fava develop a lovely charred flavor on the grill—they can be eaten whole or the traditional way—by popping the beans out of their pods and outer skins. 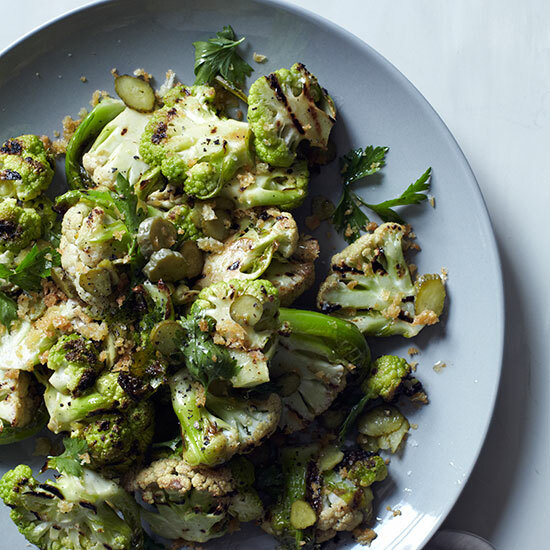 Smoky, charred cauliflower makes an excellent fast side dish combined with tart cornichons and crunchy toasted bread crumbs. You may be familiar with plenty of incredible strawberry desserts, but have you ever heard of a strawberry tamale? Chef Carlos Salgaldo creatively makes these fantastic tamales by charring strawberries in a skillet, then mixing them into a buttery masa filling. 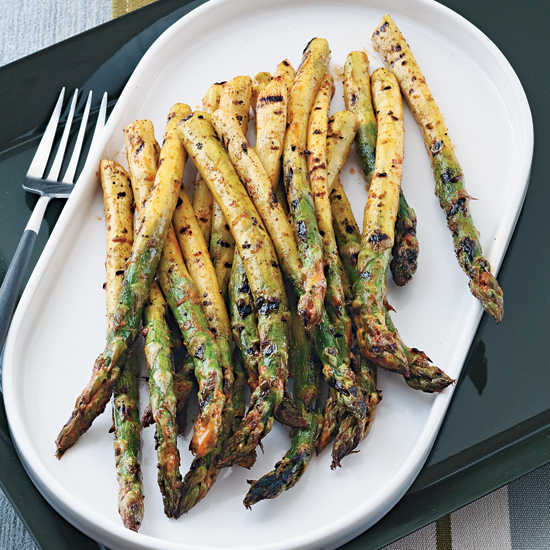 Impress guests with this inventive dish at your next dinner party. 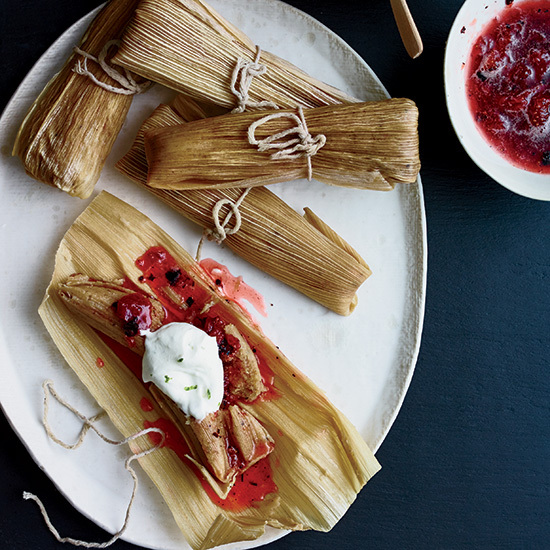 Mixing charred strawberries into a buttery masa filling makes for amazing dessert tamales. Chef Nate Appleman swears by coating vegetables with a mayonnaise-based mustard; it creates a beautifully blistered crust when grilled.